I am a self confessed 'pramaholic' and cannot walk down the street without checking out every buggy we pass. 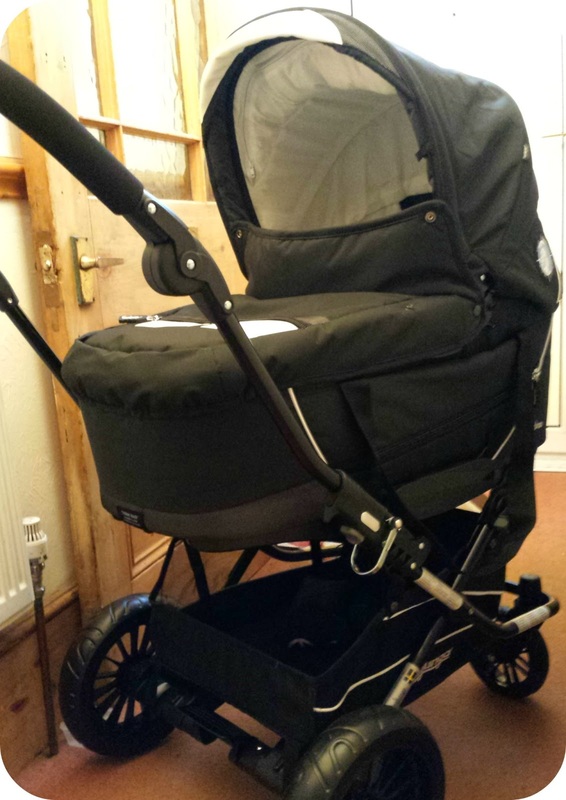 When I was asked if I wanted to try an Emmaljunga pram, I was excited, as it is not a brand I had heard of or seen in the UK before, yet they are huge in other parts of Europe. 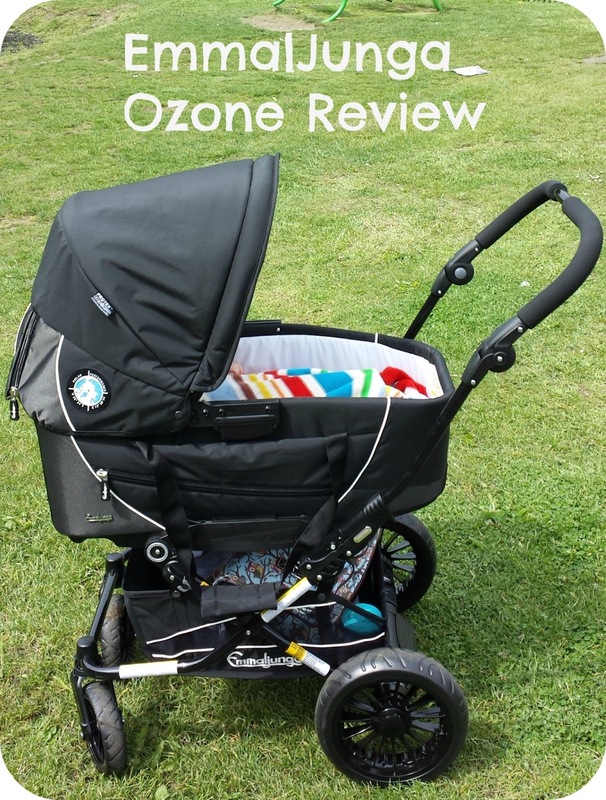 I was sent the Emmaljunga Ozone to try out with the carrycot as well and after a few weeks of use, I have to say I am impressed. The pushchair comes as a seat, chassis and storm cover and the carrycot is sold separately. The frame is easy to fold and not as big or heavy as you would imagine although as a larger pushchair it still takes up some space. The four wheels give the pushchair great suspension and it was easy to maneuver, even with my 15kg toddler in the seat. I found it light to steer, didn't struggle at all with curbs and had no problems lifting the buggy in and out of boots. The basket is a great size and well protected and I could fit everything and anything in there quite comfortably. The handlebar is adjustable making it great for different height parents and for storing the pushchair. The seat can be both parent and world facing and is much more traditional than most pushchair seats currently on sale. It is very well padded and looks incredibly comfortable and I loved the inbuilt strap between the child's legs as it keeps Dylan secure on days when he wants to get in and out and I don't always put the harness on. It is incredibly easy to change from seat to carrycot, and a car seat can also be bought seperately making this a complete travel system. I must admit that I didn't find the pushchair seat to be the best looking but it was certainly functional and comfortable and Dylan had no problems falling asleep in it. The hood was easy to use and was a decent size and had an extra peak to keep the sun out of baby's eyes. I love how padded the seat it is as it makes the transition from carrycot to seat much easier and I can imagine it comes into its own during the winter months. My favourite part of the pushchair though was the carrycot. The mattress was unlike any other pram mattress and more like a pillow in softness, and a special valve underneath helps keep baby cool or warm by changing how much air is allowed in. 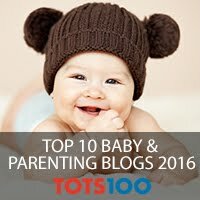 The carrycot was a great size and the only one we have ever come across that I am sure will last a baby until they are 6 months. Both my boys are tall and Dylan out grew his icandy carrycot by 11 weeks as he touched both ends. At 4 months, Archie still had plenty of growing space in here. The mosquito net pulls out of a zip in the hood and there is also a ventilation panel that can be unzipped in the back of the hood which would be perfect on days like today where you need to keep baby a little cooler. The carrycot is covered in pockets including one on the apron which I find incredibly handy as I can always do with more storage. The carrycot is an additional £229 on top of the price of the pushchair but it is a fantastic carrycot and the ultimate comfort for your newborn. I was very interested to see the storm cover and unfortunately don't have any pictures of it on the buggy. Rather than a traditional raincover, the storm cover is all grey with some large reflective strips and has nothing covering the child's face. The storm cover provides enough shelter that the baby or toddler is fully shielded without having their face covered, which will be great for the children that don't like the shields. I found it very practical if I wanted to take Archie out late, as it made the carrycot extra dark inside yet didn't overheat the little man and the reflective strips meant that walking home was not a hazard. It is a very different design to the traditional but I found it unique and useful. The Emmaljunga Ozone is an incredibly practical pram and despite its more traditional style, has all the mod cons that you would want when choosing your child's wheels. Personally I prefer it more for a younger baby than a toddler but the bloke loved the seat unit and thought it looked good as well as being easy to push. The pushchair comes in a large range of colour and fabric choices and is £436 for the pushchair and then £229 for the carrycot. Since using the Emmaljunga I have noticed a few others around and I am sure now that Babydino are stocking them there will be plenty more on the streets in the near future. 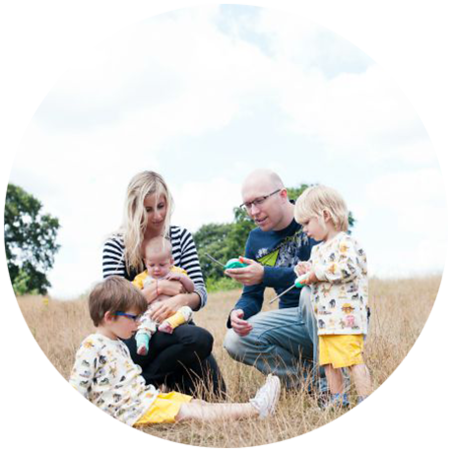 Babydino are the only online retailer to offer a 'buy back guarantee', meaning that should you buy a pram or pushchair from them, they guarantee they will buy it back when you have finished with it. 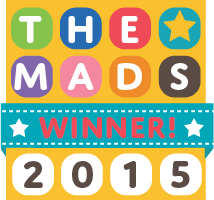 They take into account what model and condition it is in but having looked at their pricing, I was very impressed that they were offering about the same as the pushchairs would sell for second hand and without the hassle of trying to sell them! Disclaimer: I was loaned this pushchair for the purpose of this review but all thoughts and opinions are completely my own. My sister had Emmaljunga prams for her girls and wants one again for her new baby, they are fab!